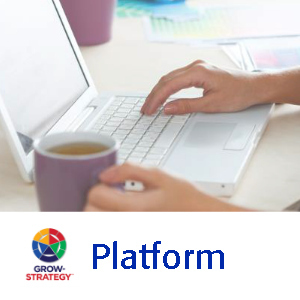 Click here to choose your access to the online GROW Strategy application tool – the Platform. It’s everything you need to build your Growth Plan quicker – and then track its progress. Wherever you are. Whenever you want to. On any device.